Join our St Hilda’s Team! Join our St Hilda's Team! 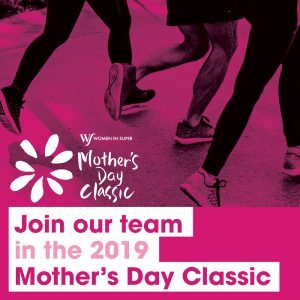 On Mother’s Day this year, St Hilda’s School will again be walking, running and celebrating in the 2019 Mother’s Day Classic in support of breast cancer research. We are proud to have won the Largest School Award for the past 10 years and hope to make it 11 consecutive years in 2019! Please feel free to bring along all of your friends and family to join in the fun. 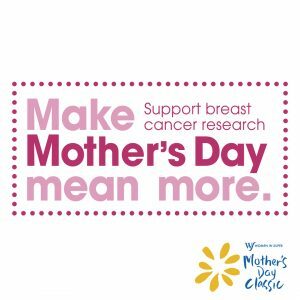 With free entertainment and activities running throughout the event, it’s a great way to spend the day with your mum! 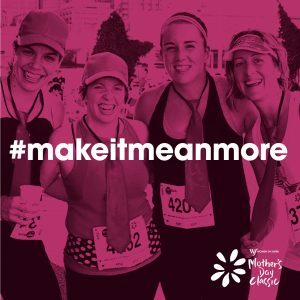 Whether you are walking, running or cheering us on, we would love for you to join us on the day. 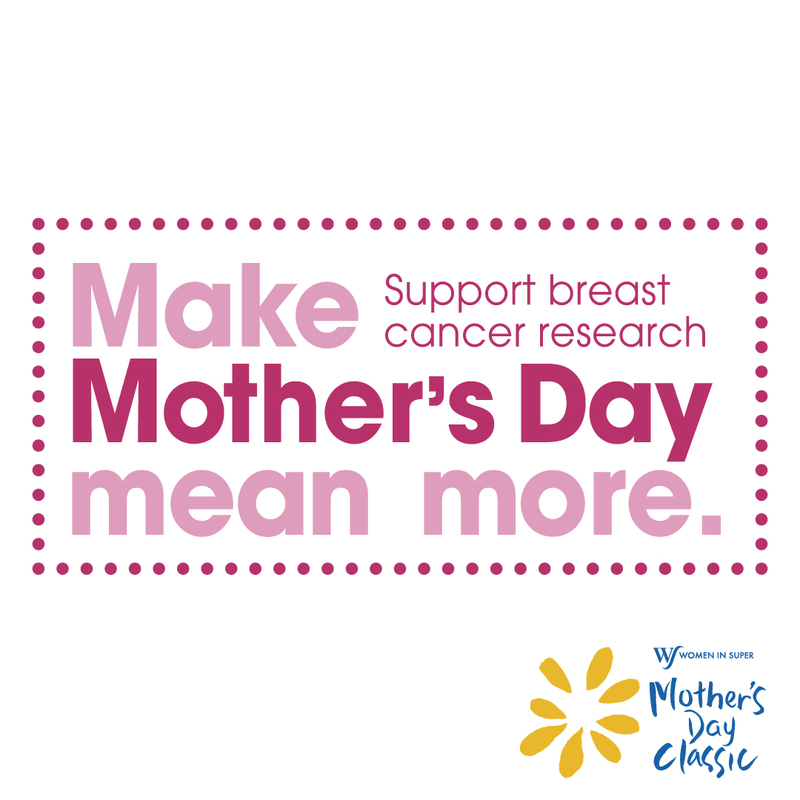 Make Mother’s Day mean more this year by supporting a cause that affects us all. Click the link below and Register as either an Individual or Family. During this process, you will have the option to register for a Team. Please find St Hilda’s Team details below. Please do not hesitate to contact our Community Team on events@sthildas.qld.edu.au should you have any trouble completing your registration.